Look and Feel Younger with Botox ® Cosmetic! 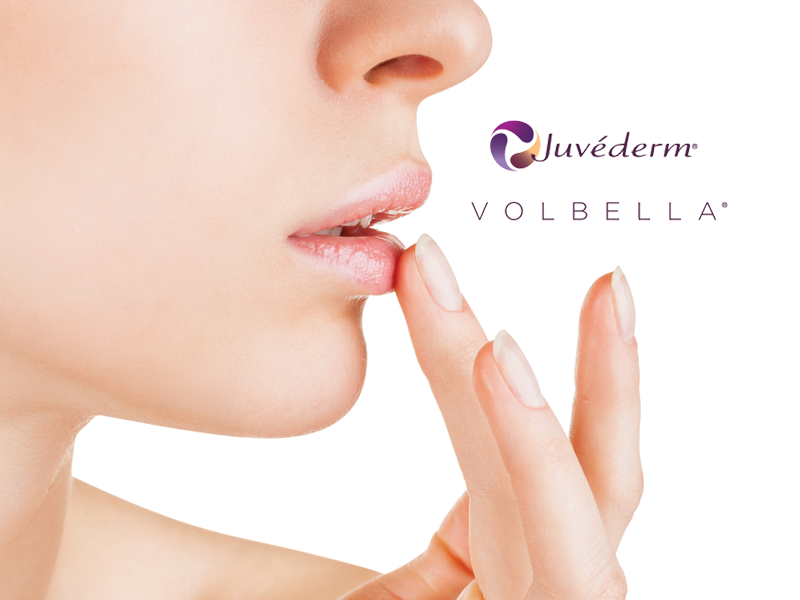 BOTOX ® Cosmetic may be the one for you. 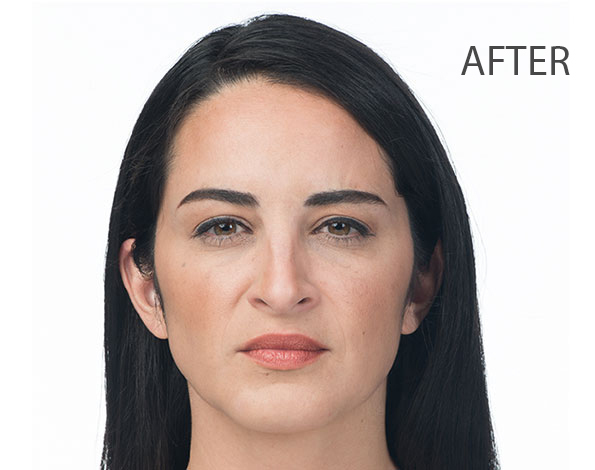 You may feel that the moderate to severe glabellar lines between your brows make you look tired or unapproachable, or have other reasons for being curious about BOTOX® Cosmetic. Ask the professionals at University Dermatology about BOTOX ® Cosmetic to find out if it is right for you. BOTOX® Cosmetic works beneath the skin’s surface and targets the underlying muscle activity that causes frown lines and crow’s feet to form over time. 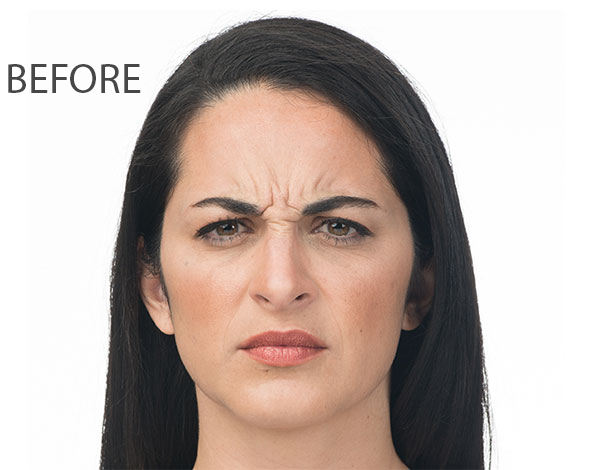 Your doctor will inject BOTOX® Cosmetic into the muscles that cause frown lines and crow’s feet lines, temporarily reducing the activity of those muscles. The result is a reduction in the appearance of those lines. Interested in a Botox Party? 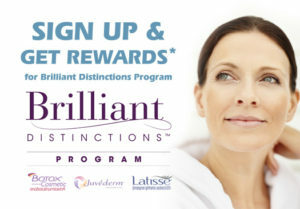 Want to view our Botox specials? Remember to always view our current promotions and Botox promotions to view which day of the month is Botox Friday at University Dermatology!